Cape Town has no shortage of expensive and unique date options. These include everything from spectacular fine dining, to touring exclusive wine estates and once-in-a-lifetime activities. But if you have a limited budget, or you just want to get the most of the city with your date without spending a fortune, there are a wealth of options available. It may be the number-one free activity in Cape Town, but it’s for a good reason. There are endless scenic walks to take in and around the city, and it’s a great way to hang out with someone without the pressures of a traditional date. If you’re both hiking enthusiasts, you could take on an extreme hike all the way to the summit, or you could just explore the lower reaches of Table Mountain or Lion’s Head with a bottle of wine. Right up there with an afternoon walk on the mountain is an all-South African sundowner on one of the city’s incredible beaches. A sundowner – essentially having a drink while watching the sun go down – is a great idea for a cheap date. But bear in mind that consumption of liquor is illegal on most beaches in South Africa, so either pack a non-alcoholic tipple or head to one of the city’s famous ocean-side bars with a view of the sunset, such as those in Camps Bay, though you’ll likely pay a bit more for the privilege. If you want to establish just how susceptible your date is to all things cute, head to the famous Boulders Beach. You’ll have guaranteed sightings of the little critters if you pay the R70 ($5 USD) to enter the walkways of the protected area. 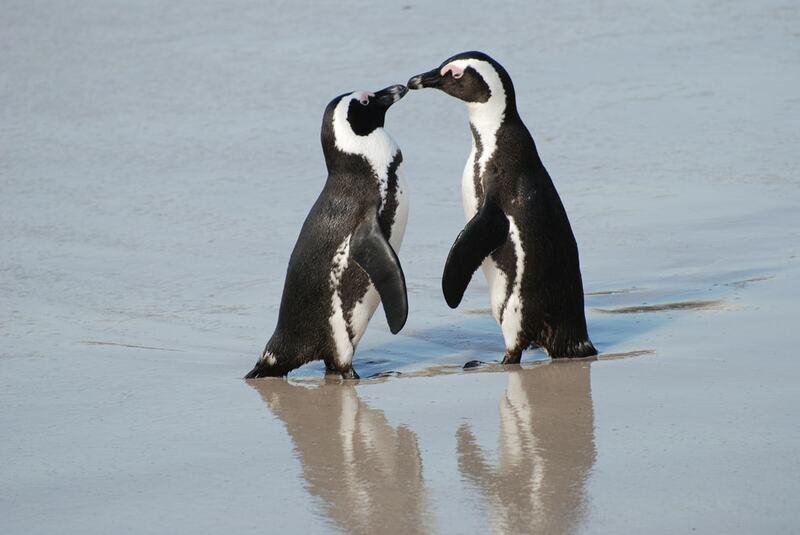 But there is also a good chance of spotting the penguins on the beaches and rocks either side of the reserve. If you feel like giving back, you can also spend an afternoon together learning more about the penguins at SANCOB. Wine farms are not only the domain of expensive fine dining. Most estates in Cape Town, and the surrounding towns of Paarl, Stellenbosch and Franschhoek, offer cost-effective tastings of their best wines, in remarkably date-worthy locations. Each estate handles tasting in their own manner, so a bit of planning ahead might be helpful. Some offer free unlimited tastings, but most require a payment of about R40 ($3 USD) to sample a selection – which often includes their flagship wines. The city has a thriving literary culture, and there are exciting launches almost every week at selected venues. These launches usually include readings, an interesting, intimate interview with the author, and often a few glasses of wine. The two most popular locations for regular book launches are Kalk Bay Books, and The Book Lounge. A cliché it may be, but sharing ice cream on the beach makes a great cost-effective date idea. There are several popular spots serving ice cream located near to most busy beaches in Cape Town, ranging from cheap soft-serve cones to sublime small-batch combinations, such as those at Sinnfull and The Creamery Café. The latter has a small branch perfectly located next to the Sea Point Promenade, which makes a great budget date combo. Cape Town is packed full of incredible museums and galleries, from those that examine the country’s history, right through to natural history and contemporary art. Many of these cost little or no entrance fee. The South African National Gallery is a particularly good option. 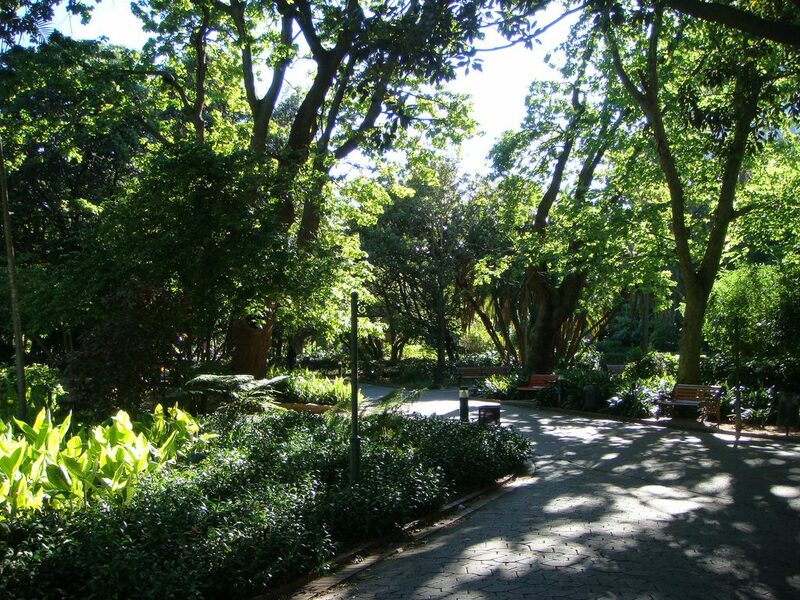 Entrance is just R30 per person, and you can include it with some time in the surrounding gardens. Cape Town’s food markets are no longer the location of killer deals, but they still represent good value for a morning out. There are several great markets located throughout the city, including the Bay Harbour Market, Mojo Market, Oranjezicht City Farm Market, and the classic Old Biscuit Mill. All offer vibrant atmospheres and enough diversity in their delicious food offerings to add a positive element to any date. 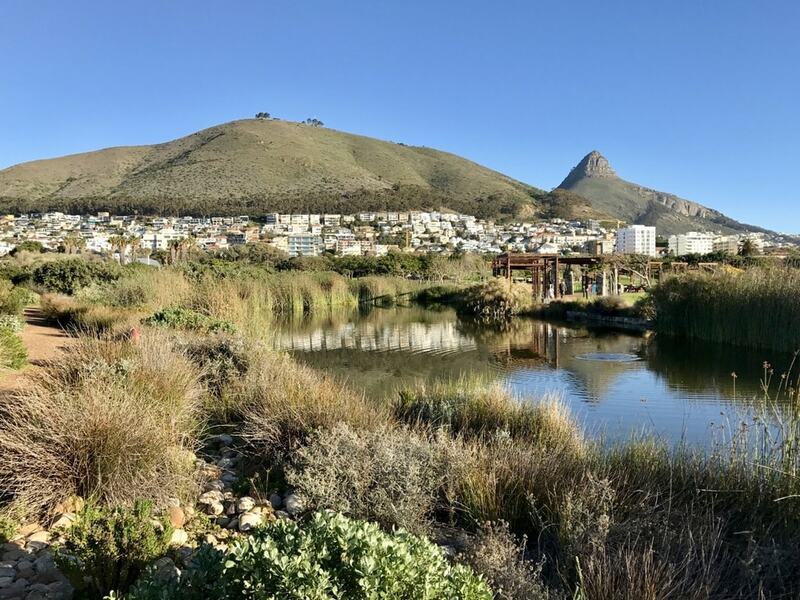 The Green Point Urban Park is a triumph for green public spaces in the city. With no entrance fee, vast green lawns, interesting information boards, and beautiful indigenous gardens, it’s easy to while away an hour or two here. The dating classic of “let’s get coffee” is a great option to consider in Cape Town. 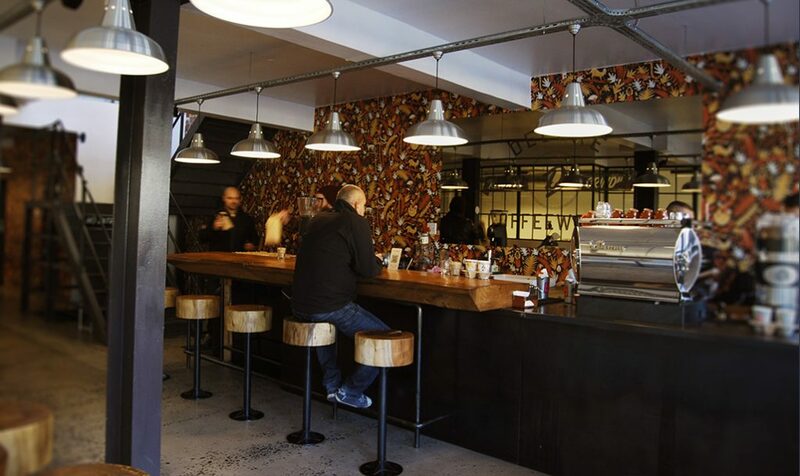 The city has a slew of vibrant coffee shops that make for the perfect coffee-date locations. Though the trendier joints like Truth charge up to R30 ($2 USD) for a speciality coffee, you can easily pick up a good-quality cup at other spots, like Deluxe Coffeeworks for just R18 ($1.50 USD). DARG in Hout Bay does amazing work for abandoned and neglected dogs. They provide food and shelter for some of the city’s cutest hounds, and they encourage members of the public to get involved and help out. Though ideally they’re looking for people to give back regularly, they are also open to the idea of visitors popping in to take one of their members for a stroll, so why not bond with your date over a puppy? 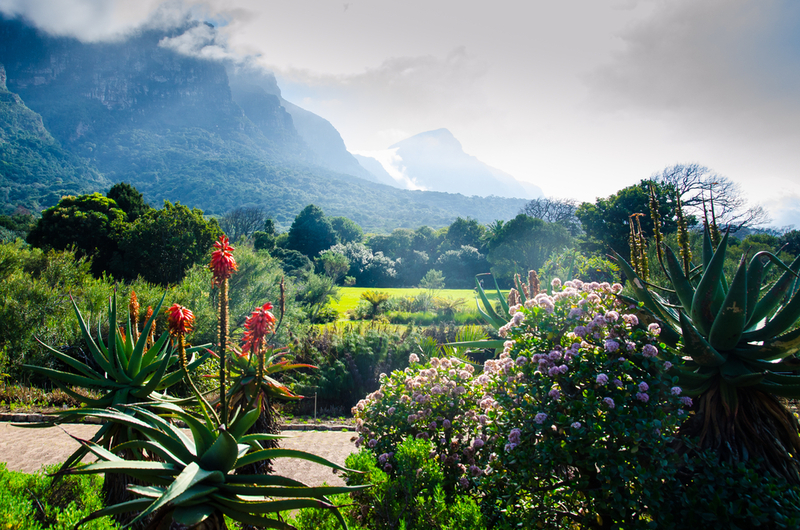 Kirstenbosch Gardens is one of the best natural attractions in the city. Though entrance costs R65 per person, when you venture through the gates into the tranquil surrounds, you’ll realise that it’s a sound investment. It makes for the perfect date location, too – you can pack a picnic, walk around the peaceful gardens, and find a secluded spot beneath the trees to hang out with your significant (or soon-to-be-significant) other.